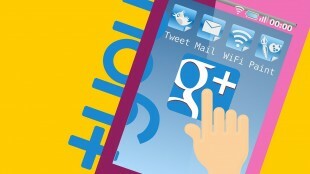 Is Google + ever going to take off as a marketing tool? Hello, My name is Lassy and I am the Business and Finance expert here at Baxterium. I love to write about anything that helps the everyday person keep their head above the water in terms of finance. How to Control Your Emotions in Forex Trading?